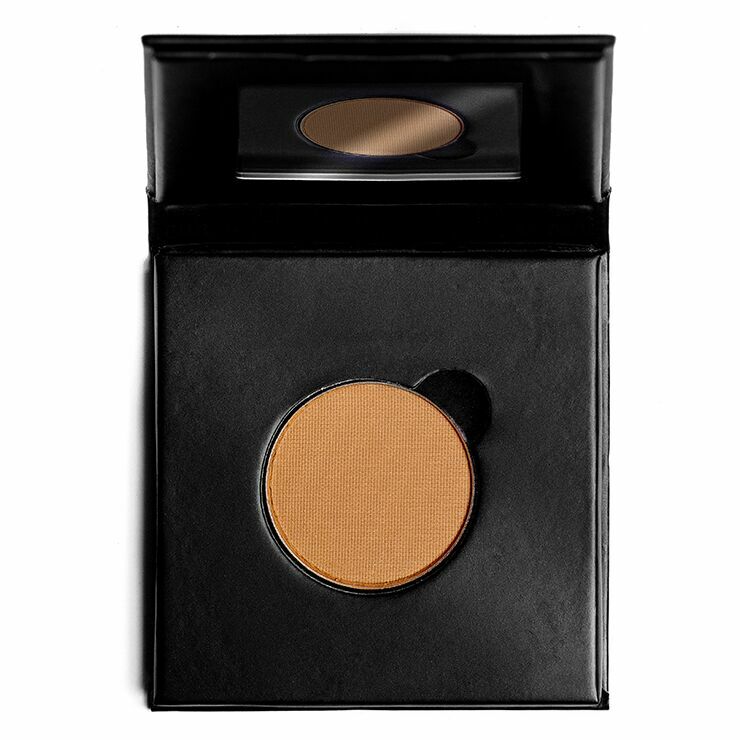 Build your own makeup palette with Sappho Compact Single for blush and powder eyeshadow. Easy to customize, the sophisticated design of these pressed paper magnetic compacts are super resilient and easy to take on the go. 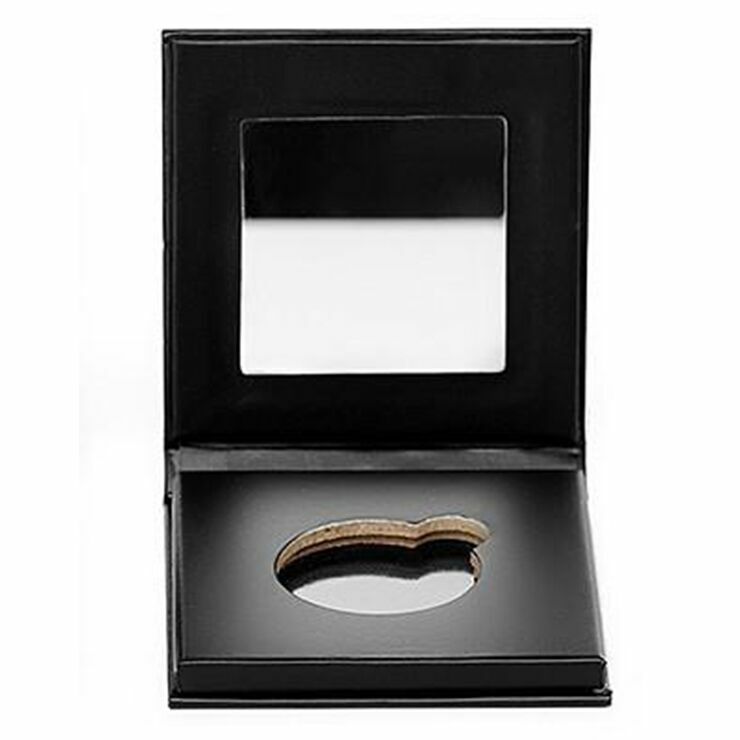 A handy mirror provides convenience for touch ups, and each compact mirror is recyclable. Shadows and blush are sold separately. Fill your compact singles with favorite choices of powder shadow and blush for convenient, on the go application.